Just finished working on “Game of Thrones” Season 6. Working closely with Production Designer Deborah Riley and Art Director Phil Elton. Unable to say anything at present due to my NDA about what we created but it was a fantastic experience and its going to look amazing. 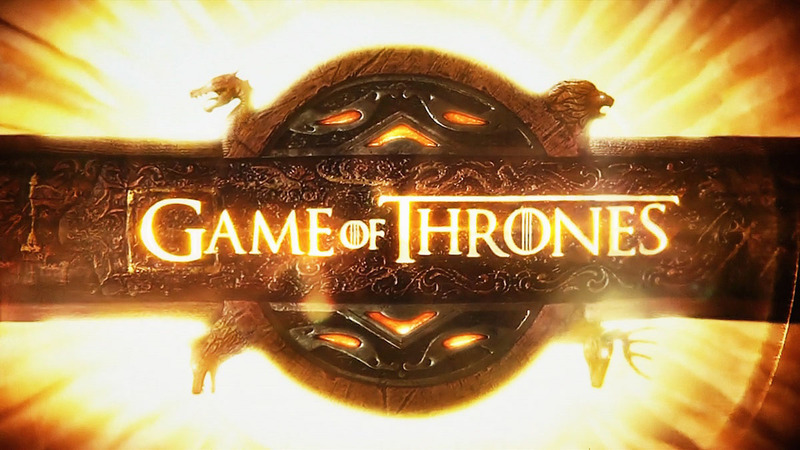 HBO has confirmed that Season 6 of Game of Thrones is back on TV from April 24 . A great thank you to HBO,all the crew and Fresco Films that made it all worthwhile.